Would you like your submitted research to be instantly visible to other researchers? At Atmospheric Environment, we wanted to develop a feature that would bring research to our readers as early as possible while allowing authors to gain visibility for their work at the point of article submission. With the Submitted Articles pilot, we promote the newest submissions to the journal by hosting their abstracts on the journal's homepage. 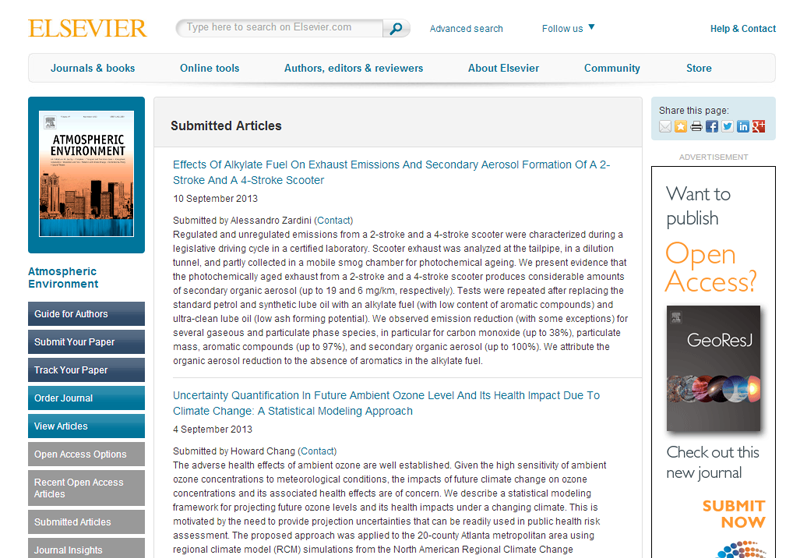 The output is produced via an RSS feed based on information exported from the Elsevier Editorial System (EES). The advantage of this approach is that it gives greater visibility to an author's research and allows the author to be contacted via email should their submitted paper be of interest to readers. It also enables potential authors to better gauge the range and scope of articles submitted to the journal to decide whether this journal is the right place for their article to be published. The pilot is optional for all authors. Articles rejected after the point of submission or peer review will be removed from the RSS feed, and those accepted will be transferred to appear as Articles in Press. 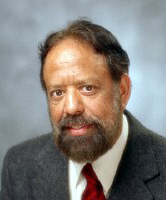 Co-Editor-in-Chief Dr. Hanwant Singh, who leads a group of atmospheric scientists at the NASA Ames Research Center, said the new feature is "an excellent idea that should help our readers to keep abreast of emerging science and facilitate early interaction among researchers." Authors of Atmospheric Environment have responded positively. Since March 2013, 50 percent of the 1,715 authors having submitted to Atmospheric Environment chose to opt into the pilot. Following our marketing campaign in March, the submitted articles page has remained at the top of the usage results for the journal homepage. In response to a recent survey of authors using the RSS feed, we have added the corresponding author's email address to enable interested researchers to connect as easily as possible with each other. 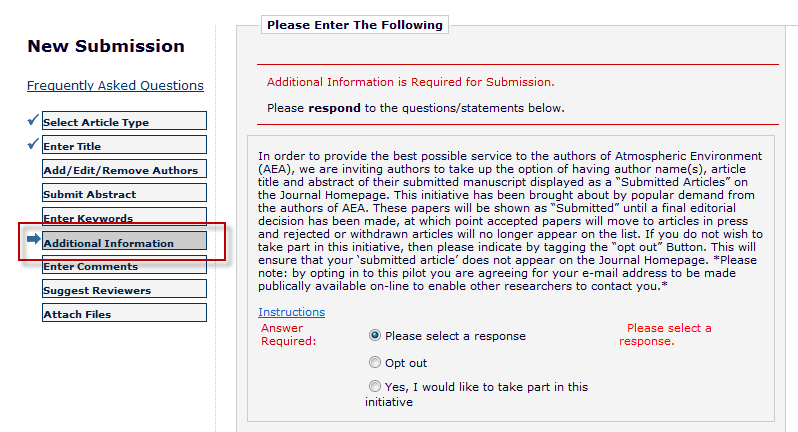 Vote now and let us know if you would like to see this initiative rolled out to journals in your field! This article was originally published in ElsevierConnect in October 2013. 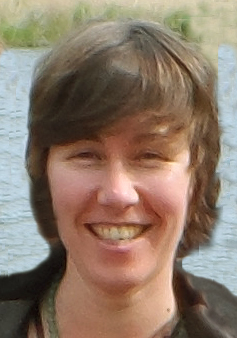 Bethan Keall is Director of Earth and Energy Journals at Elsevier and Publisher of Atmospheric Environment. She is based in London. Also contributing to this report were Sybrand Boer Iwema, Manager of Planning and Reporting for STM Journals, Amsterdam; Steve Haynes, Head of E-Marketing, STM Journals, Oxford; Annabelle Thomas, Journal Manager, Atmospheric Environment, Exeter; and Tobias Wesselius, Marketing Communications Manager, Earth and Planetary Sciences, Amsterdam.